I have it in black and white Auckland council have no policy with regards to trading with undefined or unidentifiable entities. firms of Ernst & Young Global Limited, each of which is a separate legal entity. Ernst & Young Global Limited, a UK company limited by guarantee, does not provide services to clients. For more information about our organisation, please visit ey.com. © 2013 Ernst & Young, New Zealand. The person at Auckland Council who dealt with the request could well have assumed who the company was which prepared the and assumed wrong we will follow up requesting evidence . As a private Investigator myself I find it most disturbing that a report has been issued which has no evidential value at all for the quoted price of $198,751. I have to wonder if that is before or after GST . activities of the local authority. This response totally circumvents the requirements of the code of conduct elected members set out in part 8 and has requirement for an independent panel . But when a specific duty is placed on the CEO that takes prescient over any general responsibility in this case the obligations were to the provisions of the code of conduct and an independent panel should have been appointed not an organsiation which had a pecuniary interest in supporting the Mayor . In an open transparent and democratic society one would expect a bill for $198,751 to be explained . Private investigators work at $150 per hour this represents over 33 weeks of work , how many people worked on it and WHERE IS THE EVIDENCE . The report is such that it has no accountability paying 200,000 for which amounts to unsubstantiated opinion is reckless. Once we drew the attention of the CEOs placement on this committee to the attention of he world Stephen towns name was removed from the membership of the committee for Auckland . Doug Mc Kay who was concurrently with being CEO of Auckland council a director of another committee for Auckland member BNZ . It appears to me that a CEO who does not appear to know what conflict of interest is , spent more time instructing his fellow members of the committee for Auckland than properly consulting with the executive body of council who employed him. You will not find any discussion papers on council documents regarding this and I believe that AWINZ is an example of how council business units are being groomed for take over , using council funds to set them up and then go into private hands. 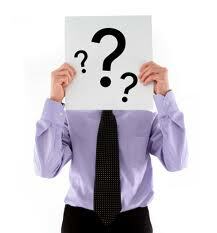 Please also refer to my post on Anticorruption .co.nz Does Auckland council condone Identity fraud? 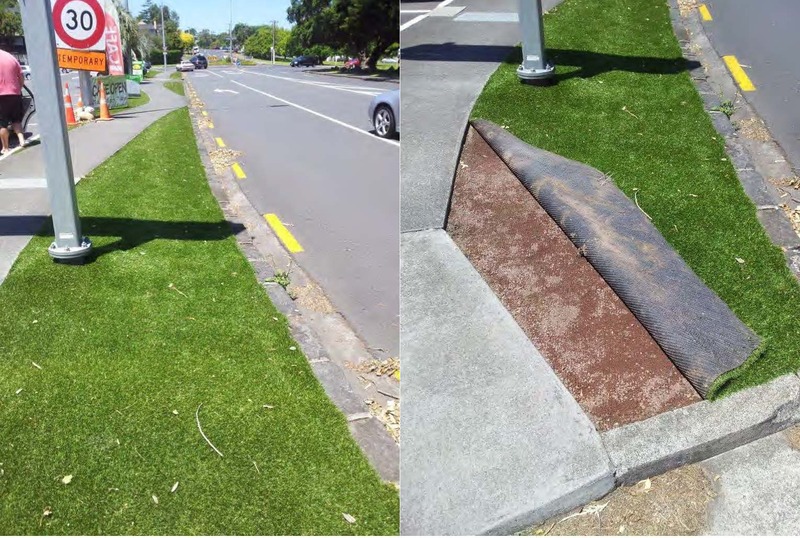 While residents are asked to mow berms and have traffic tickets enforced on them for genuine mistakes and have historic debts enforced at great cost to the rate payers you appear to do nothing with regards to proven corruption within council. Mr Singh who appears to be a little out of his depth on this issue in referring me to a Wendy Brandon email with regards to email censoring , could do well to meet with me , that way he might understand that there were five different entities who called themselves AWINZ only one of them was a legal person in its own right. There were also 3 AWINZ trusts , so he has to be particularly careful by saying that there is an injunction when I was not talking about the three people who took me to court but was in fact talking about a deceptively similarly named law enforcement authority which was operated only by Mr Wells your council manager from council premises. Any two year old can see the conflict of interest why are you blind to it ? I have to ask if it is willful blindness or plain ignorance ? Documents pertaining to this matter are available on the post Does Auckland council not know what corruption is ? 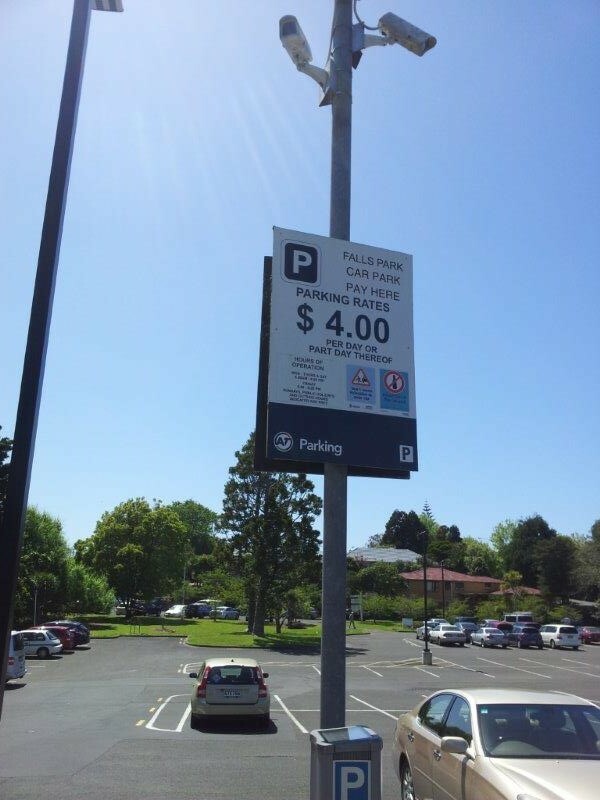 Does Auckland council not know what corruption is ? In 2005 Neil Wells became the manager of Dog and stock control Waitakere . He set about re branding the council premises and produced new signage and logos. 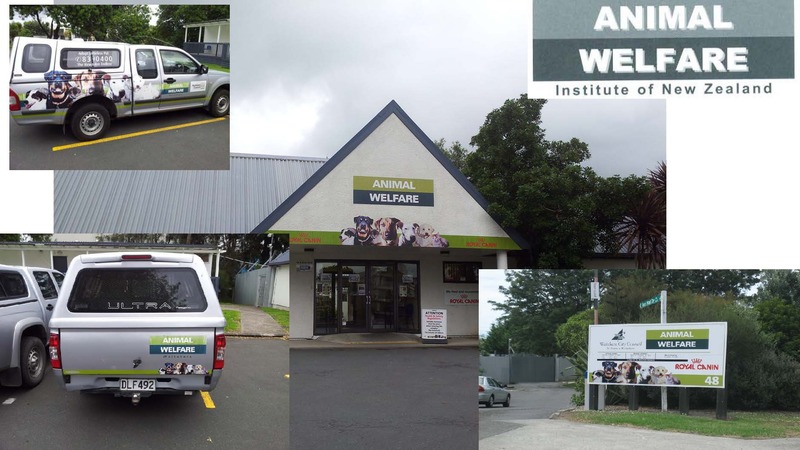 Neil Wells at the time was running a law enforcement authority called the animal welfare institute of New Zealand from council premises using the staff and infrastructure to enforce the animal welfare law.. legislation which he had assisted in writing and advised on. 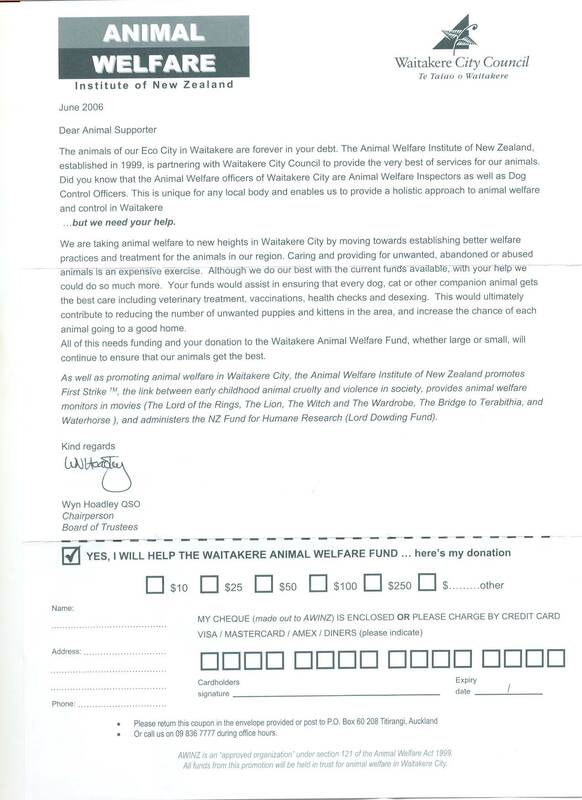 Just prior to the act passing into law Mr Wells made an application to the then minister of agriculture and bio-security for the Animal welfare Institute of New Zealand ( AWINZ ) to become a law enforcement authority under the legislation which he had played a pivotal role in. The not at all minor issue which Mr Wells overlooked in the application was that AWINZ had not formed in any manner or means and because it did not exist as a trust as he claimed and therefore could not become a legal person as Maf had required it and expected it to be. So in other words Mr Wells pulled the wool over the ministers eyes, and any other lesser mortal would have been charged with the very serious offence of using a document for pecuniary advantage or false statement by promoter ( 10 years ) . Mr Wells worked with his associate Tom Didovich the then manager of Waitakere city dog and stock control. Didovich gave consents to the minister for Neil wells to use his fictional trust in the then Waitakere city and in North shore city , in so doing cutting out the the very inconvenient requirement to get consent of the Councillors. Mr Didovich and Mr wells signed a Memorandum of understanding ( MOU )together and when trust deed were required Mr Didovich obliged by witnessing the alleged trustees signatures . Now many of you will be jumping up and down and screaming conflict of interest by now but for our Councillors it doesn’t appear to matter , they are quite happy to consent to rate rises to cover this sort of thing. Lesser mortals would also have picked that a trust formed 1.3.2000 could not make an application to the minister on 22.11.1999 but that is another story. Any way Tom Didovich had to leave council because affairs of the heart ( or so I believe ) is something the council sees as a conflict of interest so Mr Wells has to apply for the position to keep the set up of AWINZ going. 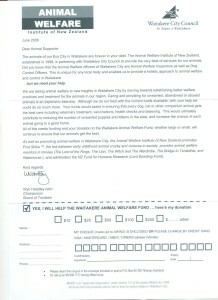 With Wells ( a barrister ) at the helm the council premises are re branded.. could it be to to fulfill the intention he stated in the application to the minister under point 7 where he states that in the short term Animal welfare services (AWS ) will continue to be a business unit of Waitakere city council … it will be a linked organisation to AWINZ and its inspectors will interface with AWINZ .. in the medium term the business unit of AWS will be vested in AWINZ . 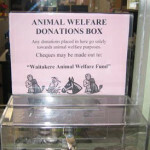 All the assets of the AWS ( the animal refuge , plant and equipment ) will be transferred or leased to AWINZ…. The issue is that AWINZ at this point in time did not exist in any legal manner or form and only Mr Wells administered the bank accounts. . I complained to council with regards to the logo being so close to that of the council buildings and the following year the same donation letter was produced with an amended logo and minus the council logo . In December 2006 , that is after the first donation drive and before the second , Hoadley, Coutts Wells and Didovich ( yes the same one as before ) formed a trust which became a charity . This year the annual return shows the no 2 account being closed and fed into the general accounts . Now my question is why is it important to take residents and rate payers to court for historic unpaid metro water accounts using false documentation and why is it frivolous or vexatious or trivial to raise the issue of corruption , use of council premises for private pecuniary gain and misappropriation of charitable funds which were being held for council? With regards to the metro water claims. Water care is taking a number of persons to court on Tuesday the 18th to enforce 7 year old debts to Metro water, these debts are not to water care and water care through its solicitors have sworn false affidavits .. I have the evidence .. but Council just plods on and makes us accountable for things we are not accountable for and they ignore the criminal of fences which are going on around them. No doubt the Councillors they will as usual ignore this .